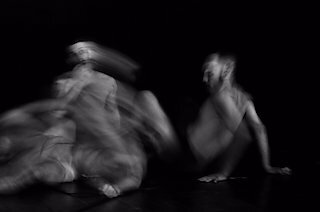 Inspired by Caravaggio’s painting “The seven works of mercy”, choreographer Antonello Tudisco investigate the idea of “mercy” and the questions that are raised by it: Can goodness be cruel? Is assisting a person to death to be considered merciful? If we consider mercy as the human act that allows a better life, then it generates a goodness that also provokes pain.